February 14th is right around the corner, and whether you’re celebrating with the person you love, celebrating on your own, or not celebrating at all, we’ve got a dinner planned for you that will not disappoint! 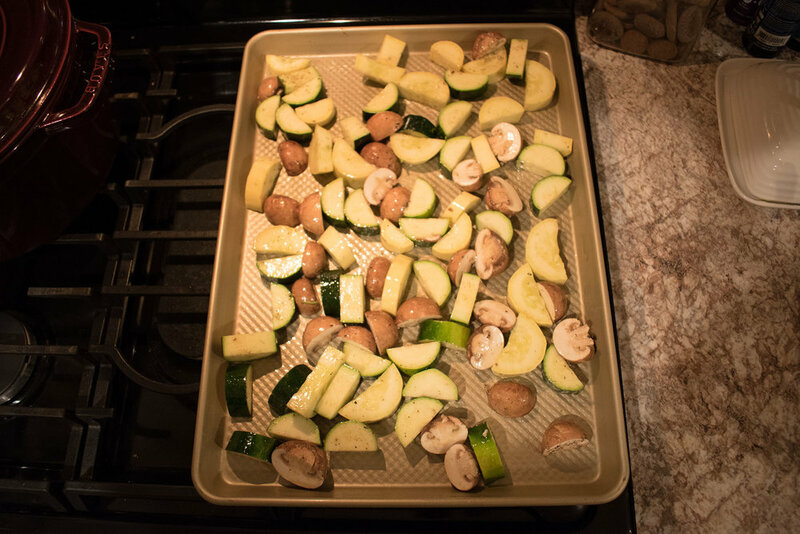 We asked M43 Fitness owners, Scott & Arielle Abramouski, to share their perfect (and Ketogenic) Valentine’s dinner recipe. 1) Marinate lamb chops with olive oil, lemon juice, oregano, sea salt, pepper, garlic and a touch of cumin. 2) Soften a block of silver package (unsalted) Kerry Gold butter. 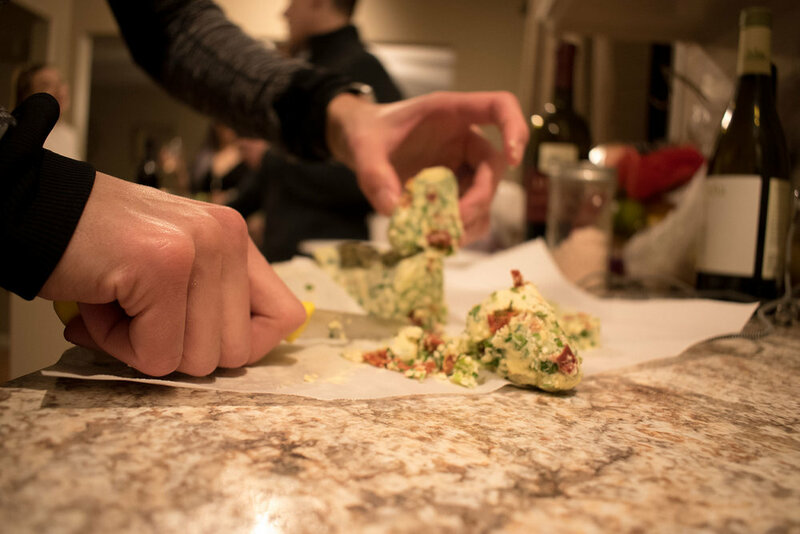 Mix well with chopped parsley, julienne sun-dried tomatoes, sea salt, pepper, & goat cheese. Roll up mixture in parchment paper into a log and put in refrigerator to harden. 3) Heat a skillet up with refined coconut oil (must be refined so no coconut taste). Sear the lamb chops. 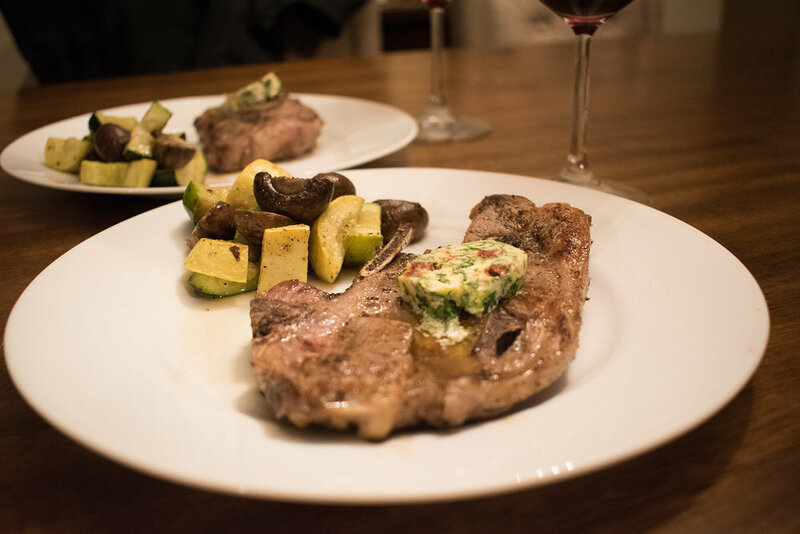 4) Cut a coin of the butter and serve on top of chops. 5) We recommend pairing the meat with Greek salad, veggies roasted in olive oil and a dry red (1gr carb per oz, so drink up! ).